Social media has become a very important channel for businesses of all sizes. Whether a business has a handful of employees or dozens, it’s important for the entire team to be involved in social media. One reason is social media works best for businesses when they’re able to use it to communicate their brand. Since employees play an important role in defining a brand, integrating all of their voices into social media is very useful. Another advantage of making social media something that’s shared across an entire team is it increases reach. While one person may have trouble coming up with truly great post ideas on a consistent basis, spreading this work across an entire team means there will always be new sources of creative ideas to tap. Although there are a lot of good things to be said about approaching social media as a team effort, plenty of businesses are still hesitant to put all of their employees in this type of role. The most common reason is owners worry that an employee will post something that isn’t in line with the brand’s message. Given the wide range of social media snafus by employees that can be found through a Google search or two, this is a valid concern. However, it’s not one that should prevent you from getting your employees involved in social media. You can solve this issue by training your employees. 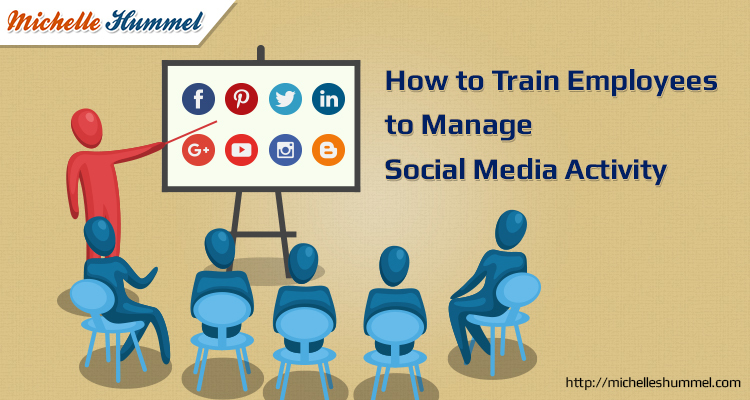 Taking the right approach to social media training makes it possible for a business to reap all the benefits that can come from having an entire team engaged in social media while also ensuring no team member does anything through the brand’s social media that could reflect poorly on it. In addition to keeping everyone on the right track, training can also help employees learn to be as efficient as possible with the time they invest in social media. A solid training program will cover creativity and collaboration as well. 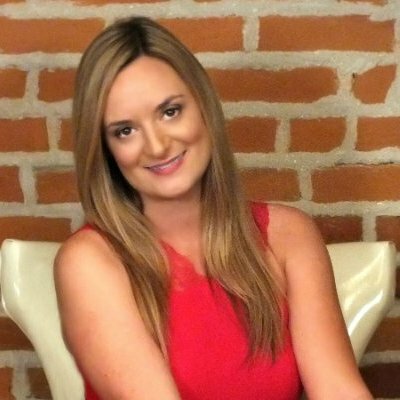 As a business owner and digital marketing expert, I know the challenges that go along with getting an entire team involved in social media in a way that’s smart and sustainable. Solving this challenge is what led me to create a social media trainer program. The program I developed is a self-guided online learning track that allows you to start anytime. Since social media is a space that continues to evolve, one of the advantages of my program is it’s regularly updated to reflect the newest social media methods. If you want to have all the information at your fingertips that’s needed to get your team on the right track with social media, be sure to take a look at the detailed overview of my social media training program right now.